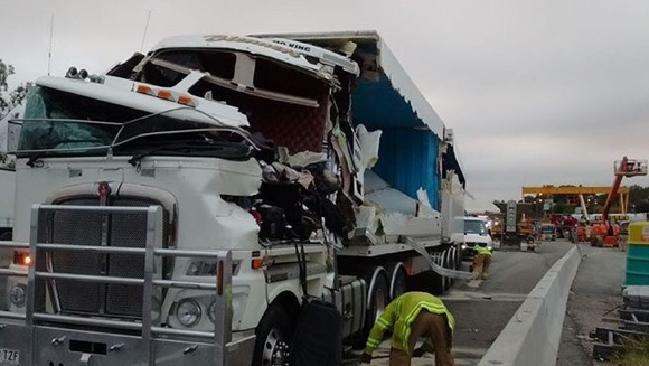 http://medicine-science-and-more.com/part-one-deferential-white-blood-cells-count-diff-wbcs-count-and-microscopic-examination-of-well-stained-blood-film/5/ Ballina Tow Trucks is the leading Ballina & Northern Rivers Region Tow Truck company. Adrian and his team are experienced professionals that know their trade and committed to first class service every time. Situated in West Ballina, gives them easy access to most areas in the Northern Rivers and are super quick and efficient to get the job done in a safe environment. In case of serious accidents they are more than happy to lend a hand if the situation arises. So…CALL Ballina Tow Trucks for all your Car Towing, 4WD Towing, Caravan Towing, Accident Towing, 24/7 Towing, and Breakdown Towing. If we can’t move it…we know someone who can ! For your complete peace of mind, Ballina Tow Trucks is insured and fully licensed with the TTA , License #09067. Accident, salvage and breakdown work. http://alter-catalogue.com/technique Do you have a car that needs towing in the near future? http://uslons.net/index.php/fr/liens/passe-sante We’d be happy to offer you a free quote and you’ll know that because we’re the only local towing company in Ballina that we’ll look after you with friendly personal service. Buy Valium Visa Just fill out the details below and we’ll ring to confirm and offer you the best quote in Ballina or the Near Ballina areas. We specialise in container towing! 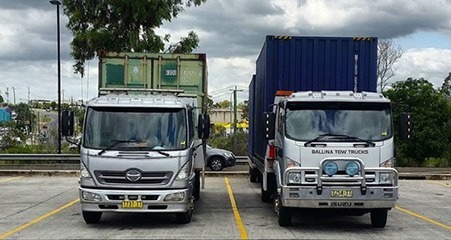 Ballina Tow Trucks also Supplies Ballina Shipping Containers. Buy Yellow Diazepam We offer sales & hire of shipping containers. We an extensive range, you are welcome to inspect your shipping container prior to purchase or hire. Can access our same day delivery service. The shipping containers can be transported by our tow truck service, for your convenience. We are the only local supplier with stock in Ballina that local customers are welcome to come have a look at. We also offer FREE delivery within the Ballina Shire. Call us to arrange a shipping container in Ballina inspection on: 0436 331 061.